We tend to associate lasers with slights of science fiction fancy or, if we’re fans of medical shows, with laser-assisted surgery. You may be surprised to learn, however, that your dentist also uses lasers to assist in a number of cosmetic and restorative treatments. Today, Celina dentist Dr. Angela Ganjoor discusses a few applications and benefits of dental lasers. Reshaping an uneven gum line or removing excessive gum tissue to correct a “gummy” smile. Remove infected tissue in the treatment of moderate or severe gum tissue. Perform biopsies on abnormal growths or cells (in case of oral cancer). Treat persistent and painful cold sores. 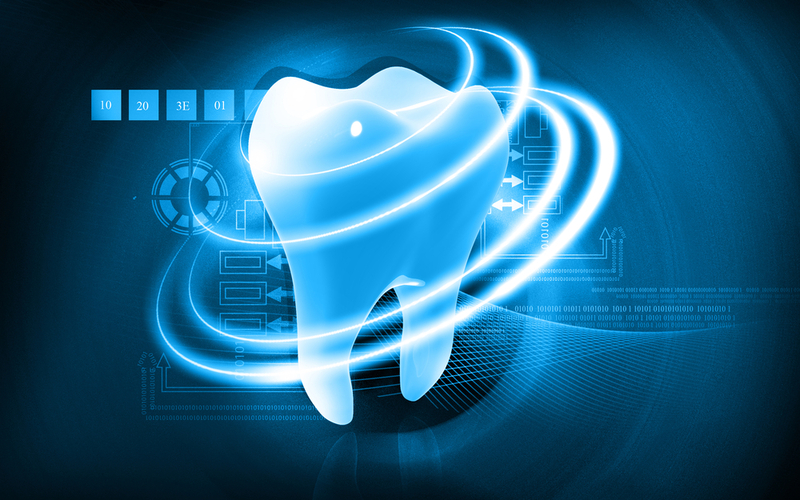 The popularity of soft tissue lasers in dentistry is due, in part, to their effectiveness in replacing traditional surgical techniques. For instance, in years past, reshaping the gum line required cutting away excess tissue with surgical instruments, placing stitches, and then allowing for several days or even weeks of swelling and healing. Soft tissue lasers streamline this process: the laser beam removes the excess or infected tissue and instantaneously cauterizes the area, removing the need for stitches. In addition, laser dentistry results in less swelling and dramatically reduces healing time. Dental lasers are a great option for most patients. 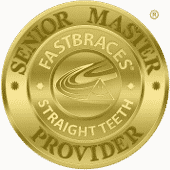 However, as with any dental treatment, your dentist will recommend the right treatment to fit your needs. To learn more about how laser dentistry can help you achieve the healthy, beautiful smile you’ve always wanted,　schedule an appointment　with Dr. Angela Ganjoor at　Celina Family Dentistry　by calling (214) 851-0130. Located in the 75009 area, we serve patients of all ages from Celina, Prosper, McKinney, Frisco, Anna, Pilot Point, and the surrounding areas.